Consider the fact that there is such a thing as a Vox explainer of the “Last Jedi backlash controversy.” I came across it when trying to understand why multiple friends responded to my distaste for the movie with the slightly anguished questions of someone trying to talk a friend out of a faux pas. I hated the movie for its stilted dialogue, cartoon morals, and for being too boring, but somehow my opinions on filmmaking risked becoming just another bad take about “too much progressivism” like the ones my friends suffered all across the internet. Differing readings of a film aren’t novel, of course, nor is the fact that some cultural artifacts become shibboleths for political subcultures. But some things only make sense in context, and in this case that context is a mass of commentary surrounding The Last Jedi. To understand someone’s opinion on the film, it’s not enough to have seen it; you must also understand the terrain of the debates surrounding it. Once, this might have been true only of the highest of highbrow art, but now it’s true of criticism of pop culture, too—even the news. Explaining YA drama to someone who chooses their books in seclusion, or the alligator tweet to someone with a data-capped wireless plan, is like Kafka in reverse. In this post-blog world, it seems nothing goes unremarked on. To engage with our culture is to navigate an esoteric maze of references. Bad takes are dragged, gaffes are memed, thinkpieces abound, and (at least if you’re part of certain social circles) you’re expected to know all of it, all of the time. The commentary has ouroboros-ed itself to the extent that even hot takes about hot takes are clichéd now. Consuming a new piece of culture innocent of its wider reception is vanishingly rare. It’s not possible to fully understand why this change has come about without accounting for the ways the multimedia conglomerates who dominate the culture industry have built business models around the ongoing flow of commentary—one of the many fronts in what some call the culture war. It’s all fed, continually, by media outlets desperately seeking a way to meet their bottom lines. Newsrooms with reduced staff and magazines with dwindling subscriptions find their ever more fickle supply of readers via poorly understood, little planned algorithms. The marketing departments at publishers, production houses, and record labels have taken note: “Millennials really hate advertising,” news reports claim, so earned media is an ever more sought boon to sales. An economy of takes and criticism has been created, in which seemingly no feature goes unexamined. If the essential challenge of criticism is to get others to see what you see in an object, the challenge today is to resist the critical landscape that shapes how we approach art in the first place. 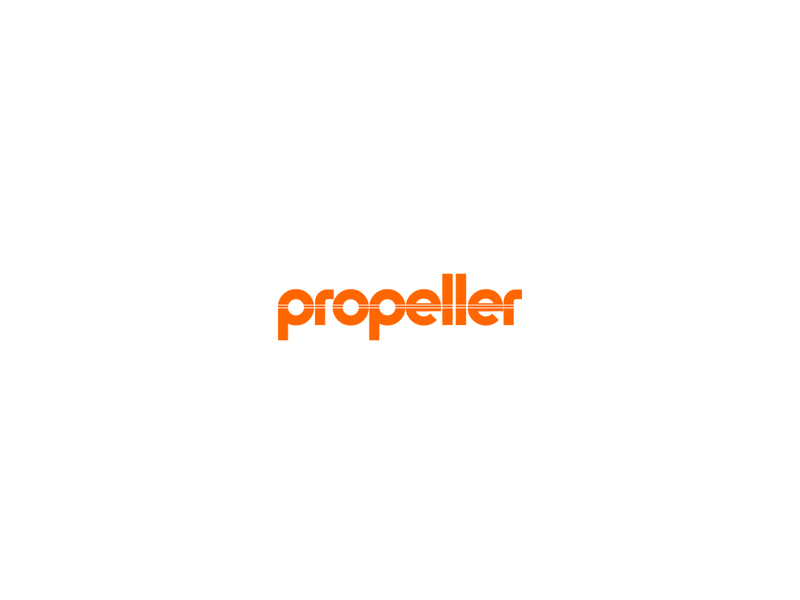 Read the rest at Propeller Magazine.